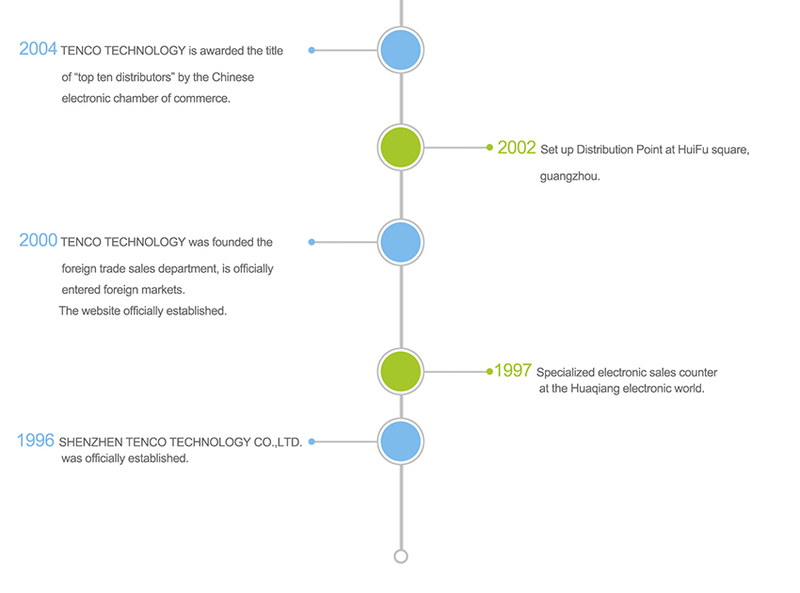 TENCO TECHNOLOGY CO., LTD was founded in 1996, is a global electronic components distributor. 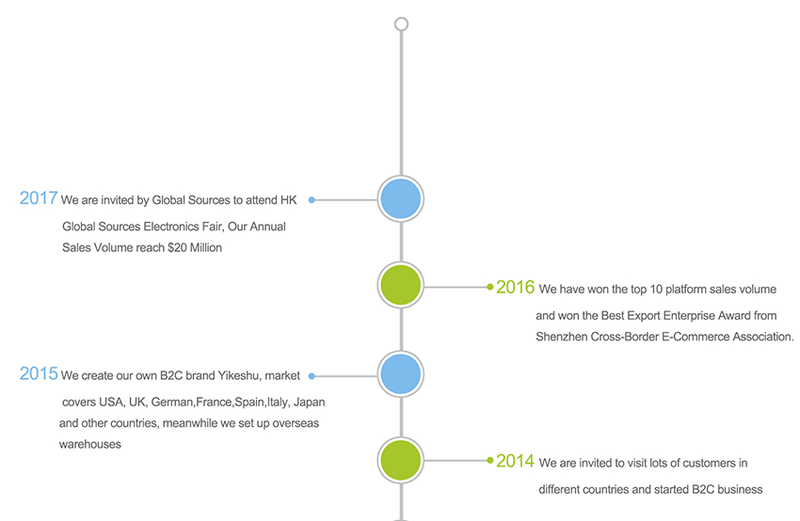 Shenzhen Qianhai Yikeshu Industrial Co.,Ltd and Tenco International Co.,Ltd are subsidiaries. Since group was founded, we always uphold "best product, best reputation,best service, reasonable price" business philosophy, based on professional quality and consistent professionalism, we win trust and support from the majority of suppliers and customers, and rapidly rising in the fierce market competition. Almost 20 years experience in electronic components industry. A variety of channels to satisfy various demands including military and industrial product. Sufficient stock on your urgent demand. Professional high quality service to solve your confusion. Timely reply within 2 hours during working time. Tenco Technology Co., Ltd is a reliable and professional electronic components supplier. We can be No.1 in this field. We are with great passion of it. We know，we can gain what we seed. We can surpass our competitors by achieving it. A variety of channels of electronic components supply is our superiority, Military and industrial integrated circuit (IC) is our main business. For the best service and your most conveniently purchase, we also offer Bill of Materiel list (BOM list) quote and supply, including resistors, capacitors, diode，transistor， LEDs, connectors, etc. To be your reliable and convenient purchasing partner is our goal. To be the world-class electronic component distribution partner is our purpose.